Nottingham Business School really stood out for me because of its excellent industry connections. "I applied to Nottingham Trent University as I knew that by attending, I would get more than just a degree. By choosing the BABM course, I would not only have the chance to gain a BA Honours degree, but also two full years of work experience, which would be invaluable when applying for jobs. 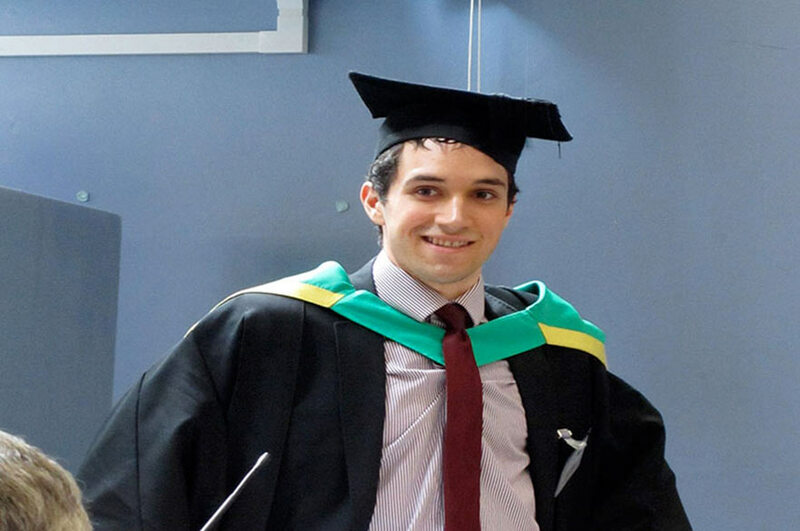 "The highlight of the course for me was the Business Enterprise module that I undertook in my first year. Our group was given a real budget and had six months to go out and run a business in the city. I learnt a huge amount about the practicalities involved in running a business, and it was great to work so closely with those on my course in a live business scenario. I don’t think that many of my friends on other courses were given that sort of responsibility in their first year! 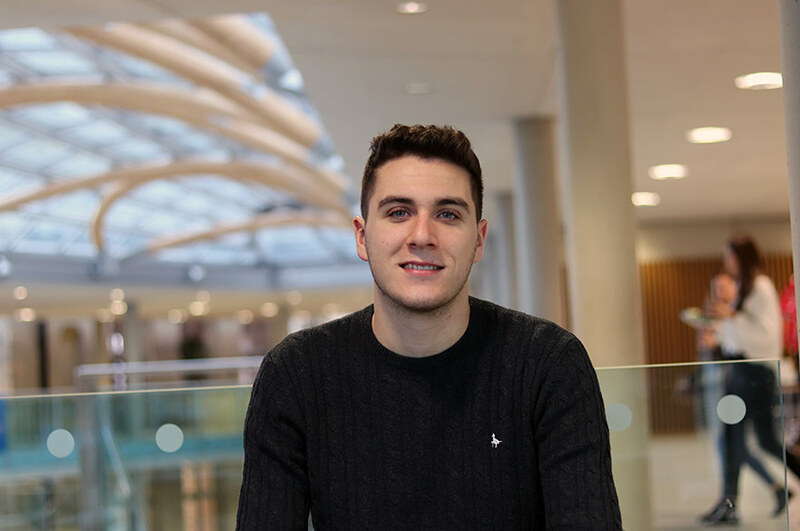 "Nottingham Business School really stood out for me because of its excellent industry connections. I knew if I studied at NBS, I would be able to get great exposure to and support from some of the worlds most respected organisations, supporting my learning experience, but also helping me jump onto the employment ladder. 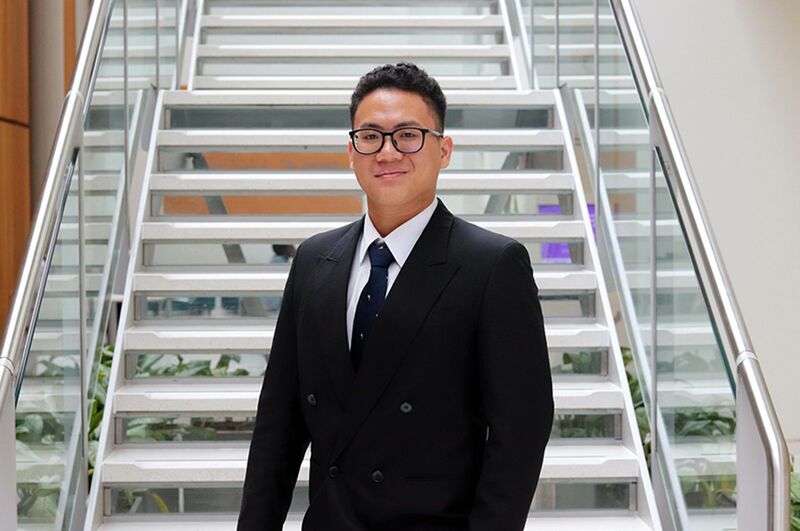 "I believe that I have developed a huge amount, both personally and academically, since starting at NTU and I definitely feel prepared for the world of work. I’m now a much more commercially-minded individual and feel a lot more ‘wise to the world’. I was brought up in a small village and went to school in a small market town so living, studying and working in a big city has been a real eye opener. 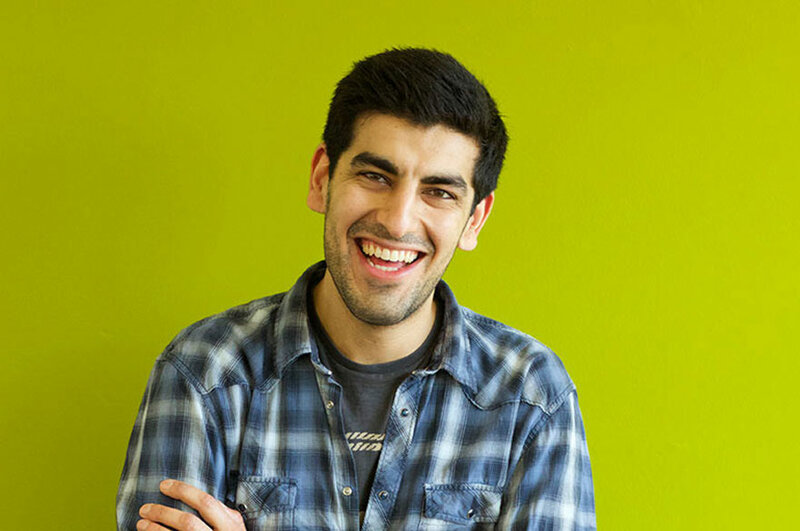 "I’m currently working for Sagar Wright, a specialist headhunting company based in Leeds, and also the company that I completed my placement with. My job involves sourcing some of the most sought after individuals in the country within the Investment Consulting sector and using advanced communication, persuasion and selling techniques to get them to move to my client’s job. On a normal working day I could be phoning clients; presenting a job offer; interviewing my candidates; negotiating new terms of business or even flying to a client meeting! NTU were fantastic in providing CV writing seminars, interview training sessions and even tips on how to get ahead of your peers. It’s safe to say the support offered played a key part in me securing my placement job and ultimately my full time job. "My plans for the future are to develop my skills to the highest possible level and ultimately run my own business. I feel that my time at NTU has definitely helped to prepare me for this."